Dr. Garibov graduated from the University of Michigan School of Dentistry in the top ten percent of his class. 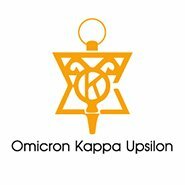 He received Comprehensive Care Award, Russell W. Bunting Periodontal Society Award, and became an Omicron Kappa Upsilon member due to his outstanding achievements. 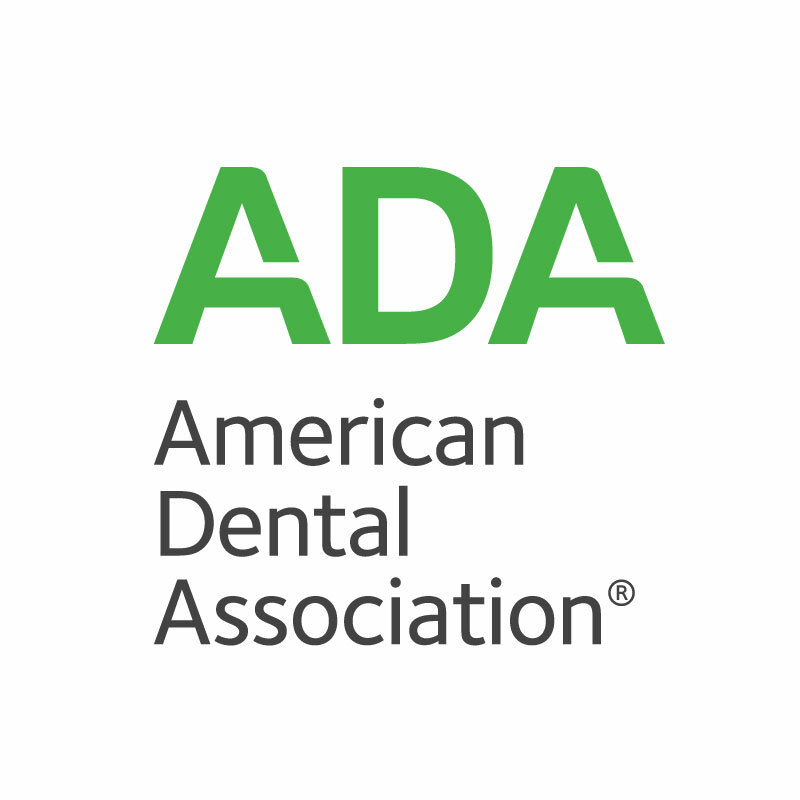 He continued his education to complete a 3-year specialty periodontics training at the University of Washington School of Dentistry and earned Master of Science in Dentistry degree. Prior to his dental education, Dr. Garibov finished University of Washington with a BS in Biochemistry and worked at Seattle Children’s Research Institute (SCRI) investigating Targeted Gene Insertion techniques for treatment of genetic diseases. During his tenure at SCRI, Dr. Garibov was published as a co-author in two articles in a prestigious science journal “Nature.” While completing his specialty training at the University of Washington, Dr. Garibov was involved in research in collagen modifications in periodontal disease around teeth and composite materials. 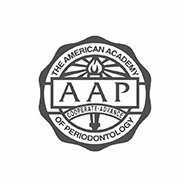 He was a co-author in two more articles published in Journal of Periodontal Research and Measurement. Dr. Garibov is proficient in all aspects of surgical periodontal care and makes patient comfort his top priority. After completing the residency program, he received specialized clinical training in lasers for periodontal surgical care. 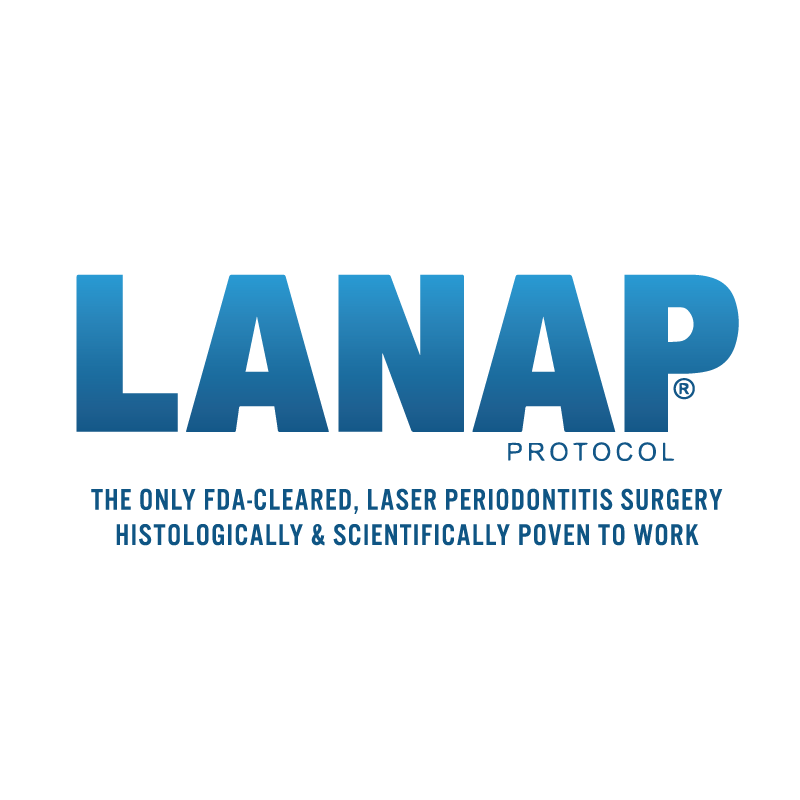 Laser therapy (LANAP®) to treat periodontal disease has been proven by peer-reviewed research to be a less-invasive alternative to conventional periodontal surgery while delivering comparable results. Originally from Moscow, Russia, Dr. Garibov moved to the United States in 2003. After living in Vancouver, WA; Seattle, WA; Ann Arbor, MI and Portland, OR Dr. Garibov and his wife Nataliia, who is also a dentist, decided to settle down in Olympia, WA and are excited to contribute to the local growing community. Outside of the office, Dr. Garibov enjoys playing soccer and doing CrossFit.